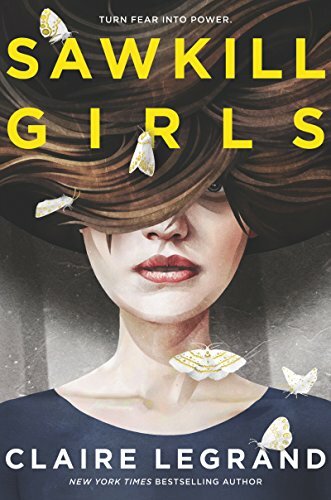 Enjoy Mark Scarbrough Books? Tell us Why and Win a Free Book! Love your slow cooker for easy weeknight meals? 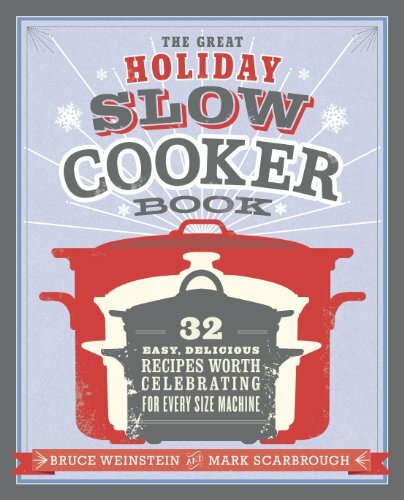 The authors of The Great American Slow Cooker Book show it’s a lifesaver during the holidays, too! From the authors of The Great American Slow Cooker Book, here are 32 all-new recipes that harness this kitchen appliance’s unique power to feed a crowd effortlessly. Best of all, each recipe features ingredient lists scaled for every size of slow cooker, from small 3-quarts to large 8-quarts. Even when you’re playing host to a crowd, now you can make batches of soup, side dishes, and even spectacular main courses without crowding your oven.